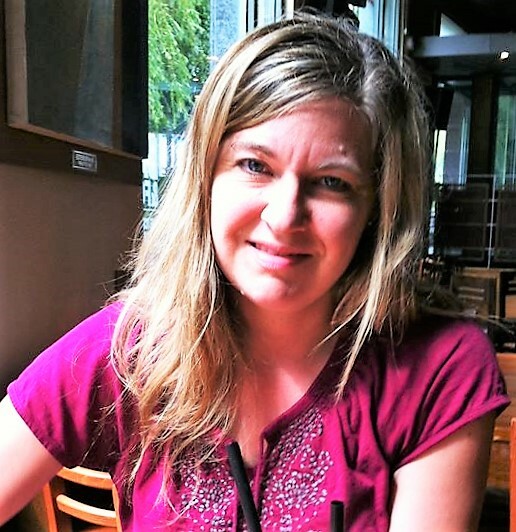 Anne Carol grew up reading, writing, and listening to English rock bands–obsessing over one in particular. Her obsession and endless daydreaming inspired her to write her first romance novel at age twelve. Over twenty years later she decided to re-write the story for publication. 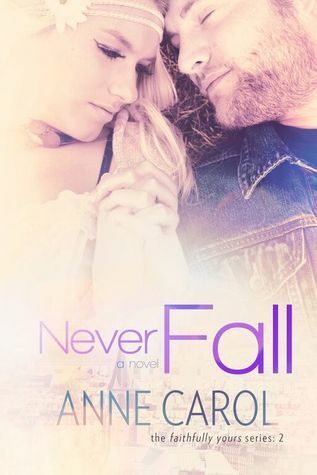 Never Let Go, the first book in her Faithfully Yours series, is a story that has been a part of Anne since childhood. When she’s not reading or writing, she enjoys traveling, wine tasting, dancing, watching teen dramas, and exploring social media websites. Anne lives in Northern California with her husband and two sons. This cover made my heart go pitter patter. I love it.